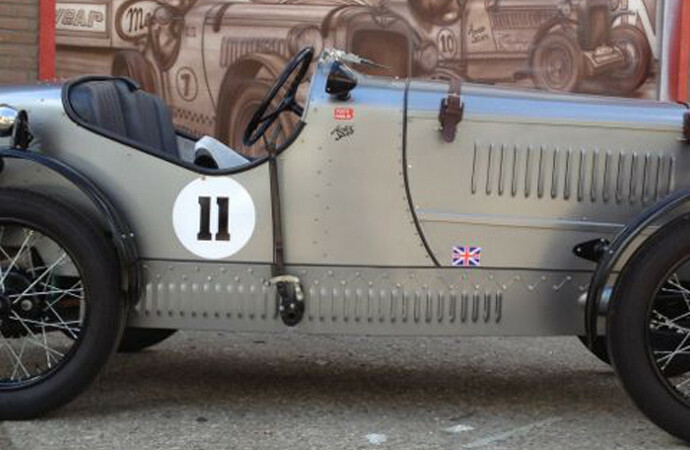 Austin Seven for sale | Vintage cars for sale! Copyright © 2019 Vintage cars for sale!. All Rights Reserved.